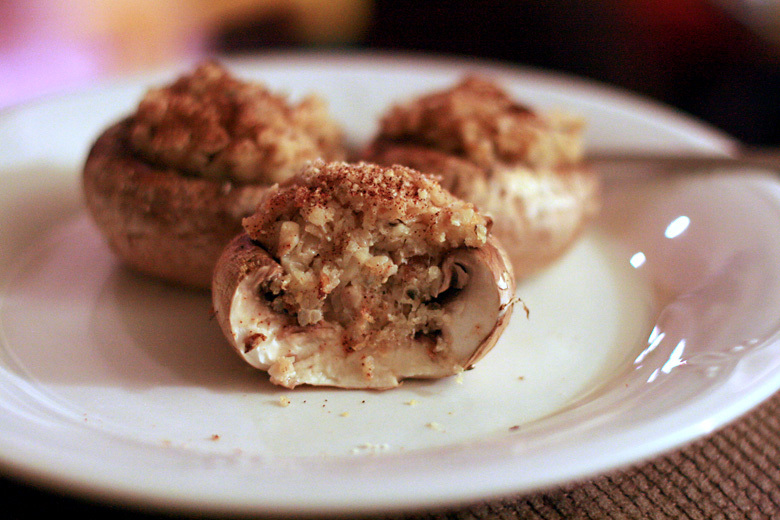 We had stuffed mushrooms as part of our New Year's celebration, so I will share the deliciousness with you. • large mushrooms — as many as you want to eat! • spices — anything else you think would taste yum! The larger the mushrooms, the easier to stuff. Make as many as you'd like for your diners. Carefully pull or cut out the stems and chop them up finely. 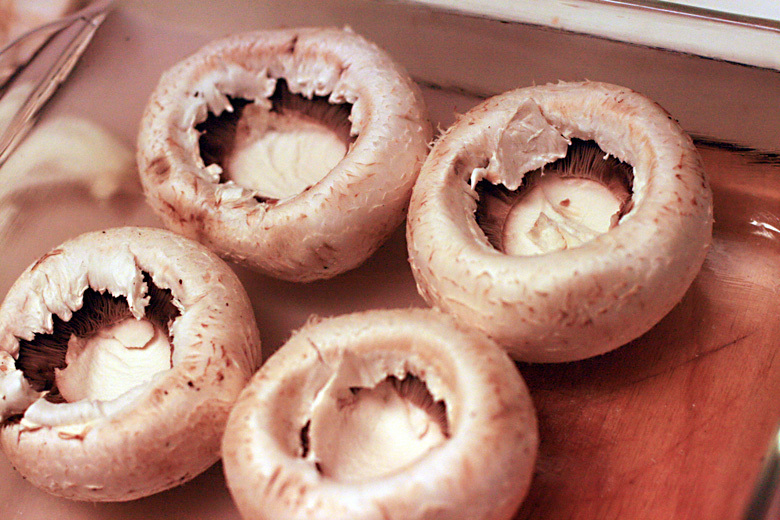 Place the mushroom caps on a lightly greased (I use a toweling of olive oil) dish or baking sheet. I usually use garlic, but we didn't have any. I wasn't going to let a little thing like lack of ingredients get in the way of cooking what I wanted to, though! I happily discovered that onions work just peachy, as long as they're chopped finely. I added a little garlic powder for flavor. 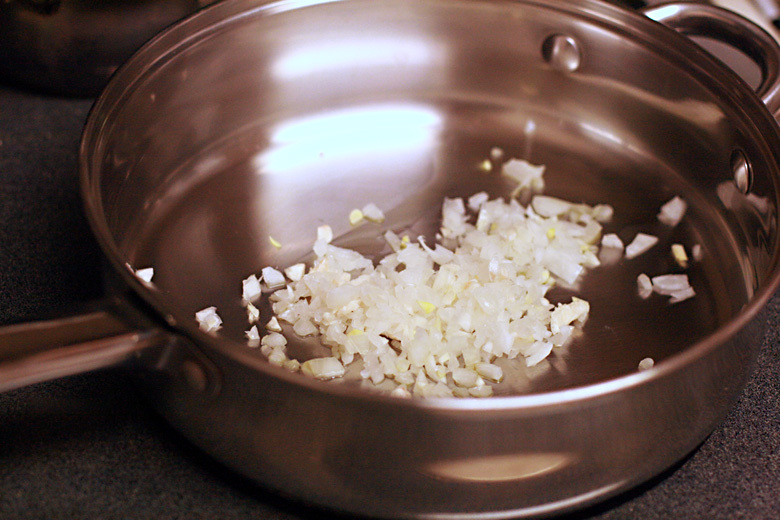 Feel free to use just onions, just garlic, or a combination of the two. Whatever your choice, start sauteeing them in a little butter or oil. 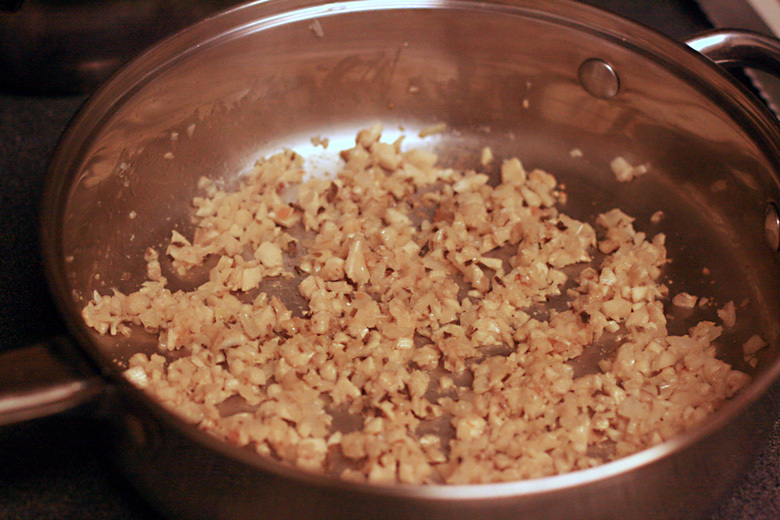 Once your onion/garlic is pretty well cooked (onions become clear), add the finely chopped mushroom stems. Add chives, black pepper, and/or whatever spices and herbs you desire. If you wanted spicier mushrooms, for instance, you could put in some chili powder or cayenne pepper. If you had some fresh dill to use, you could add that. Feel free to get creative! Turn the heat down and add dollops of cream cheese and some shredded or grated parmesan cheese. (See how precise I am about mesaruements.) For our six mushrooms, I ended up using two big spoonfuls of cream cheese (twice what's in the picture). But how much you use will depend on how many mushrooms you have and how big they are. 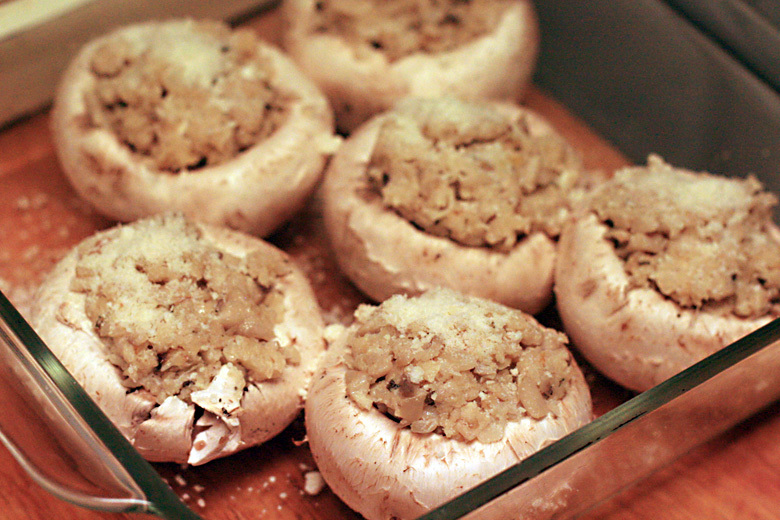 You can always add more cream cheese after you put in the breadcrumbs if the mixture feels dry, and you can add even more shredded cheese as you're stuffing the mushrooms if you realize you're running out of filling — it just makes for cheesier mushrooms, which is never a bad thing! Add bread crumbs. We use panko; another good option is a pre-flavored variety, which would add even more flavor. 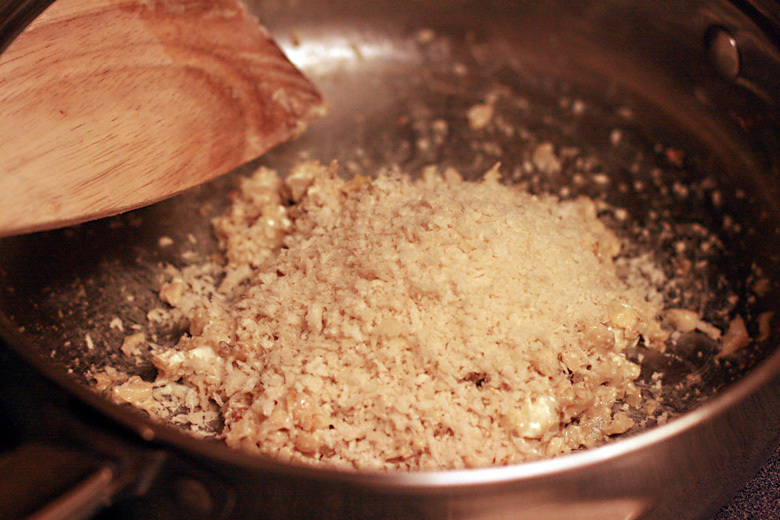 If the mixture feels too dry and crumbly, add more cream cheese. The end result should be moist and clump together. 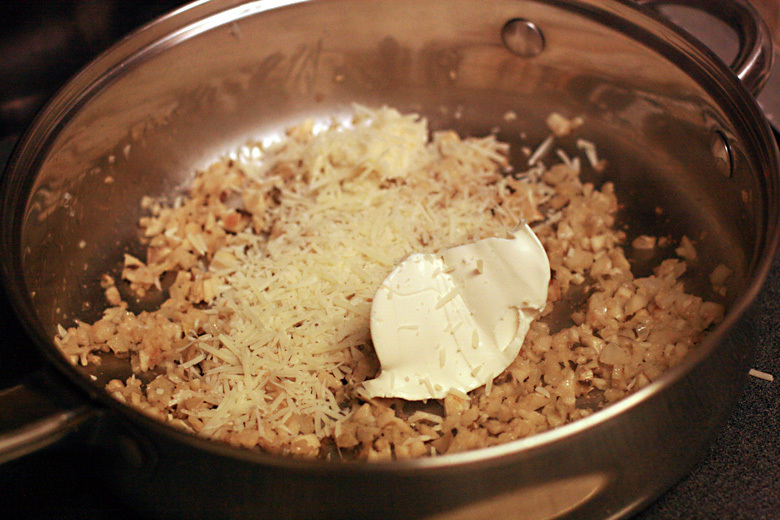 I find that keeping the heat on low helps melt the cheeses as you blend, but then remove the pan from the heat entirely. Now eyeball your mushroom caps and your stuffing, and start dividing the stuffing among the caps. Make sure your hands are nice and clean for this step, because you'll probably end up using your fingers. Mound the stuffing inside the caps to keep it stable. If you're running out of stuffing, add more cheese and breadcrumbs as needed. I usually am OK with what I've got — you can redistribute as you go if you discover that some mushroom caps have more or less than they need. 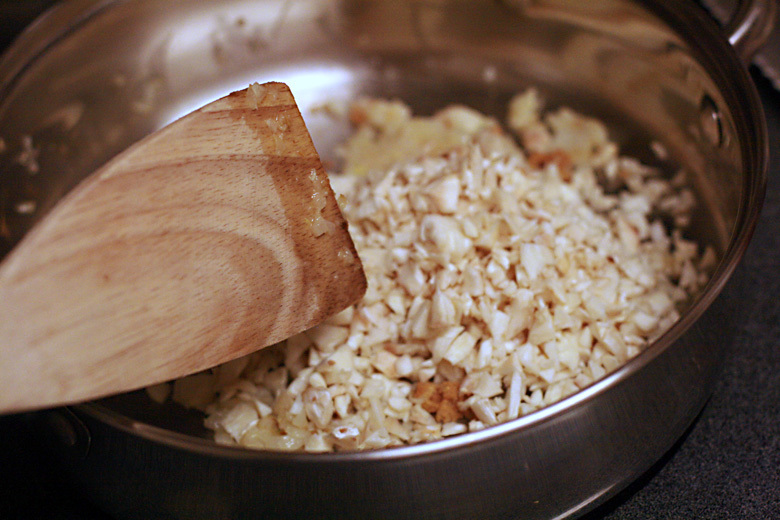 Shake grated Parmesan cheese over the tops (optional). Sprinkle with paprika (optional but pretty). 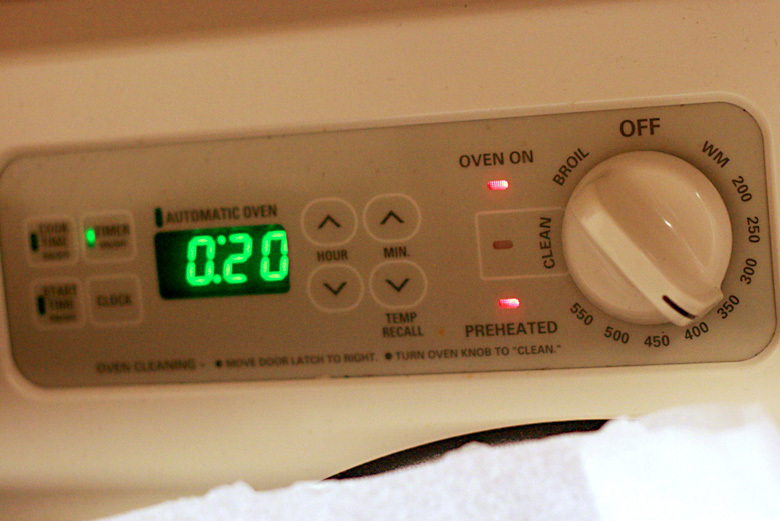 I always take a picture of the stove so I remember what I set it to! :) As it seems — bake at 350 for 20 minutes. (NB: I cleaned up the stove in Photoshop since I apparently cannot manage to do so in real life.) Check on them and see if they're slightly browned and if some juices are leaking out the top. That means done. Dietary concerns: This is a vegetarian recipe in the sense that no meat is used. However, many parmesan cheeses are made with rennet. For a truly vegetarian recipe, you could substitute out the cheeses you use for a different but still delicious taste. I don't know how to make it vegan! If you're gluten-free, you could skip the breadcrumbs and maybe add more vegetables (celery, perhaps? ), or a light, gluten-free grain or flour of some sort. Just be aware of the moisture balance as you're mixing, and feel free to experiment. 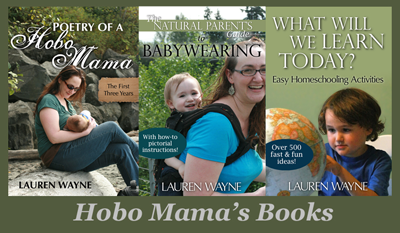 A fond farewell to Vegetarian Foodie Fridays at Breastfeeding Moms Unite! Linked up at Foodie Friday at Designs by Gollum, Frugal Food Thursday at Frugal Follies, Fight Back Friday at Food Renegade, Food on Fridays at Ann Kroeker, Friday Favorites at Simply Sweet Home, Cooking Thursday at Diary of a Stay at Home Mom, Mouthwatering Monday at A Southern Fairytale, Meatless Mondays at Midnight Maniac, Tuesdays at the Table at All the Small Stuff, Just Another Meatless Monday at Hey What's for Dinner Mom?, Slightly Indulgent Tuesday at Simply Sugar & Gluten-Free, Tasty Tuesday at Beauty and Bedlam. YUM! I'm definitely going to make a gluten-free version of these. Thanks for the idea! These looks SO good! I love stuffed mushrooms and you gave a great tutorial. Glad you linked to Food on Fridays! Looks great! 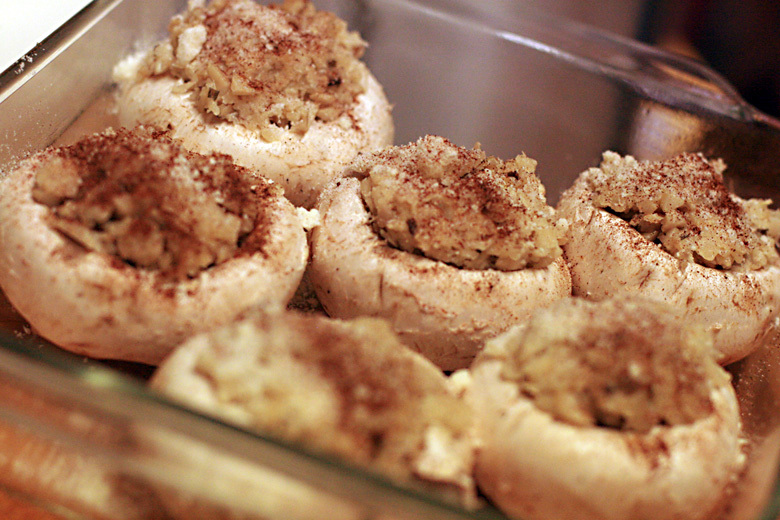 I used to make stuffed mushrooms all the time. I don't get them in restaurants anymore because they're never as good as mine! My problem was, they always got really soggy. Like there would be juices flowing out of the pan. Do you think that's because of the type of mushroom I used?? Delicious. 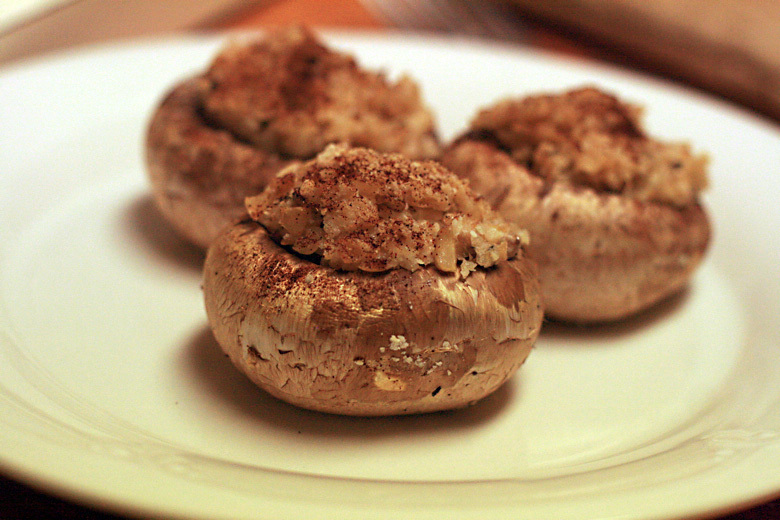 I love stuffed mushrooms. Yummy, indeed! This look delicious. I wish my laptop had scratch & sniff. I want to reach in and gobble these right up. They're being featured in this week's Midnight Maniac Meatless Mondays. Thanks for sharing them!